Specialized bar with exceptionally high rating. Cocktails here are much more than mixing alcoholic and non-alcoholic beverages. The special house policy emphasizes the importance of each guest and his wishes. 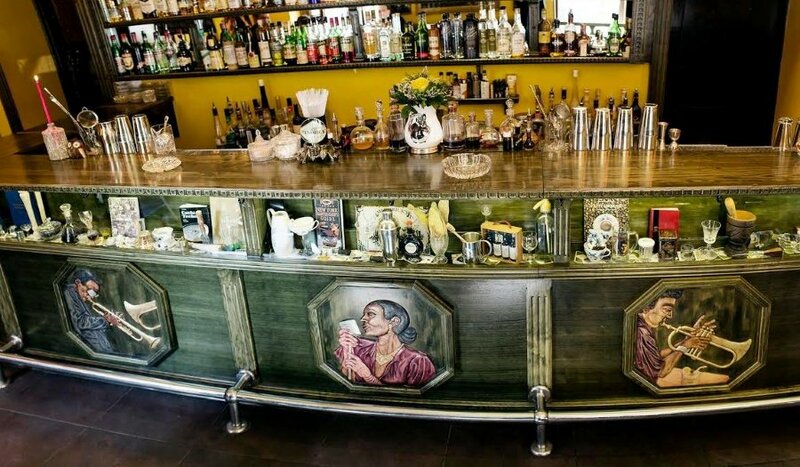 A unique place where you have the opportunity to talk to the bartender "one-on-one", to discover small secrets for great pleasure and always experience a new even better experience.